The greatest advantage of the emulators is certainly that they strengthen the former IT system and prolong its lifespan. By simply replacing the dysfunctional peripherals by emulators, companies needn't replace a whole IT system that still works perfectly and still offers great satisfaction. Thanks to emulators, there is no need to invest in a brand new IT system: Huge savings are made with emulators. Low maintenance costs: Gain time and money. 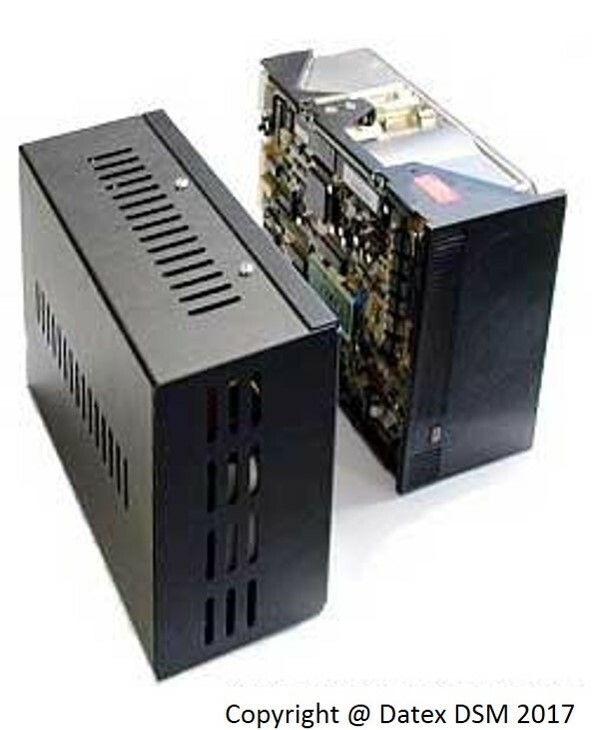 As you probably know, the maintenance costs of old generation hard disks and tape drives are very high. There is almost no maintenance cost with emulators: Emulators MTBF is between 100.000 hours and 150.000 hours (MTBF stands for 'Mean Time between Failures'). Moreover, much time is wasted in having hard disks fixed or in trying to find equivalent second-hand hard disks to replace the defect ones. Emulators rarely have break downs. And if they do, diagnosis and repair are fast. In most cases, the defect emulator is replaced under warranty. Emulators consume on average 90% less electricity than old hard disks or tape drives. The thermal emission of any system proportionally decreases with its electrical consumption. As a consequence, less air conditioning power is required when using emulators instead of usual hard disk drives. Emulators are usually 75% smaller than old generation hard disk drives. Now, if needed, we can fit them into standard-size boxes for practical installation reasons. Software compatibility : The emulator controller translates the codes of the software application it has to work with - in other words, the emulator is 100% compatible with the existing system; it is instantanously recognized as a 'plug-to-plug' device by the system, just like the old hard drive it replaces..
Hardware Compatibility: The emulator is as easy to install as a hard disk drive or a tape drive. Some hard disks have a configuration panel on a side; in such cases, the configuration panel of the emulator is similar to the hard disk panel. Emulators are fitted out with internal 'bad block management" so that the emulator break down rates are very very low.